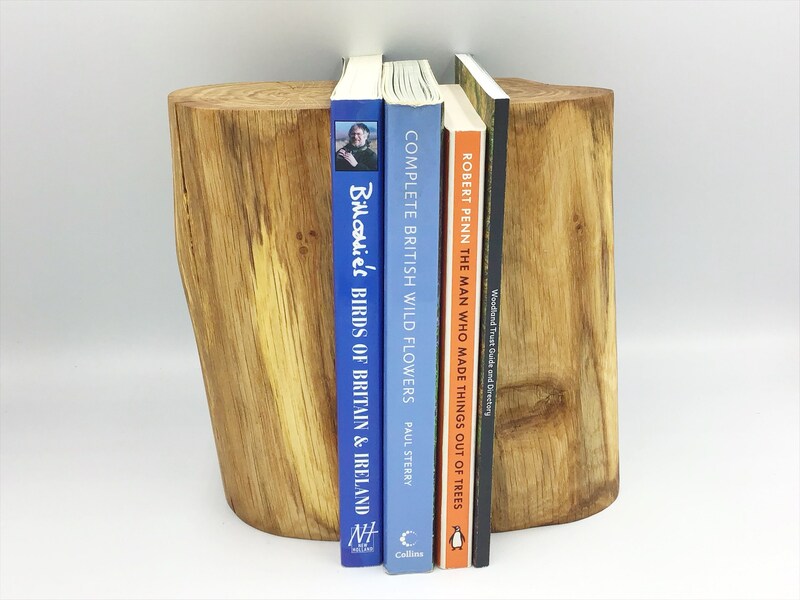 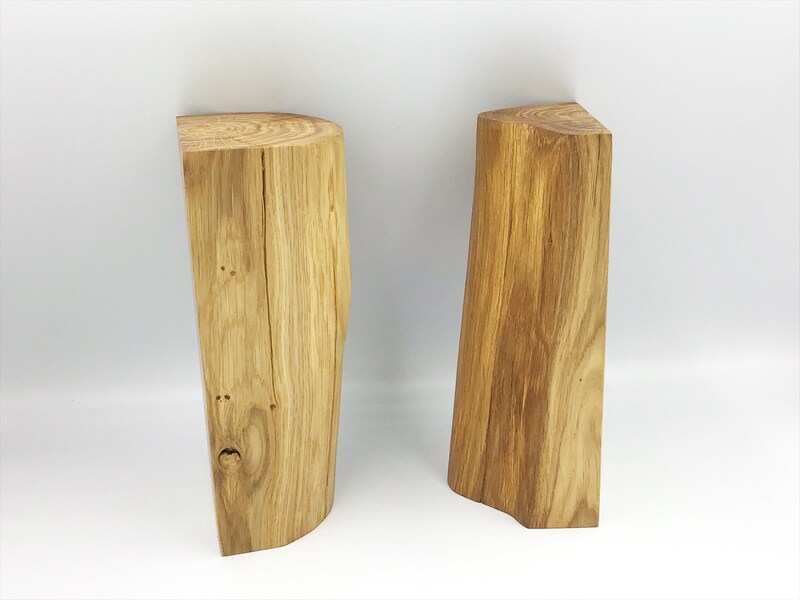 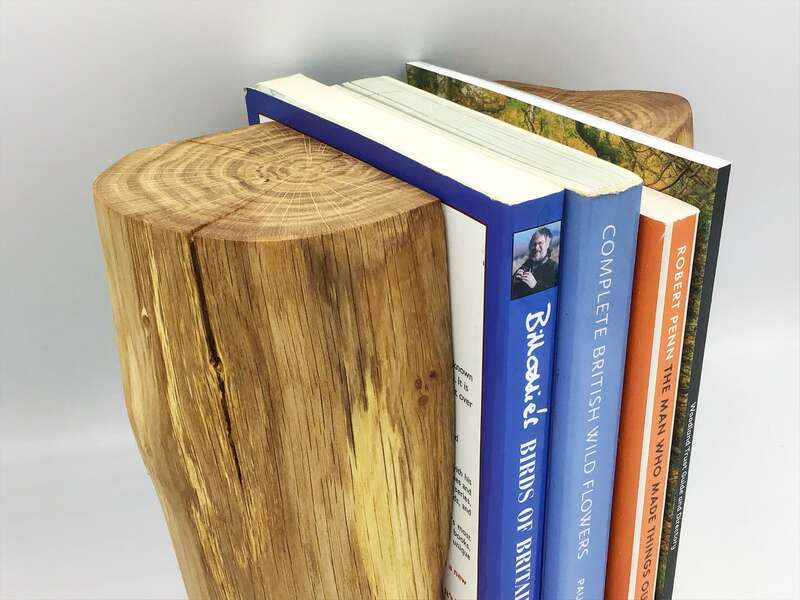 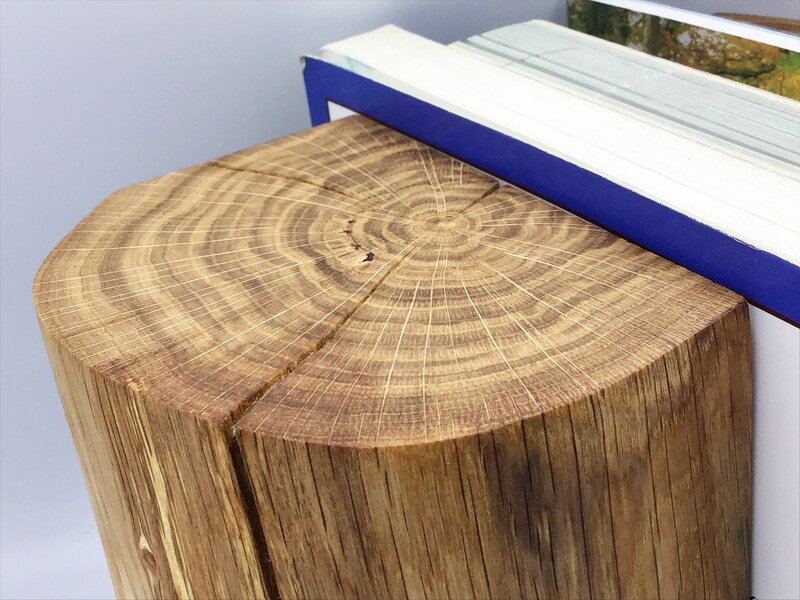 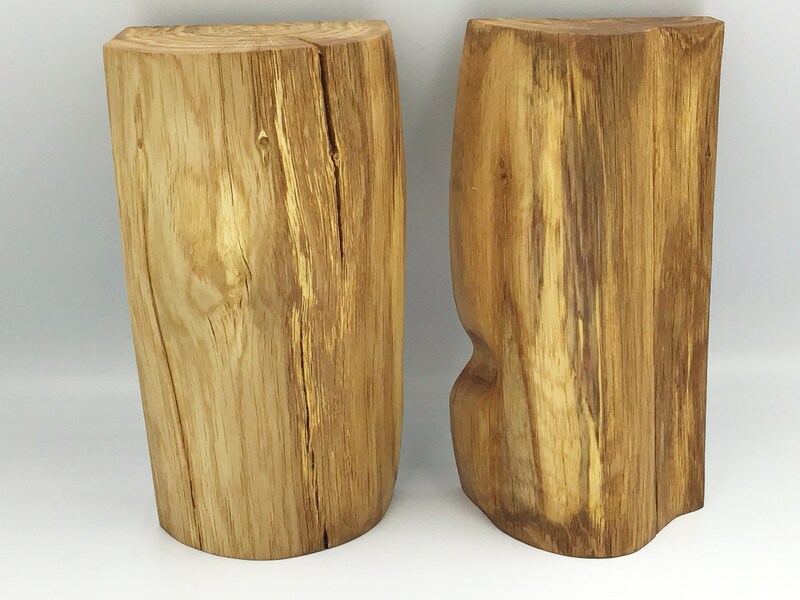 These wonderfully unique bookends were made by splitting a piece of oak heartwood into 2 pieces. 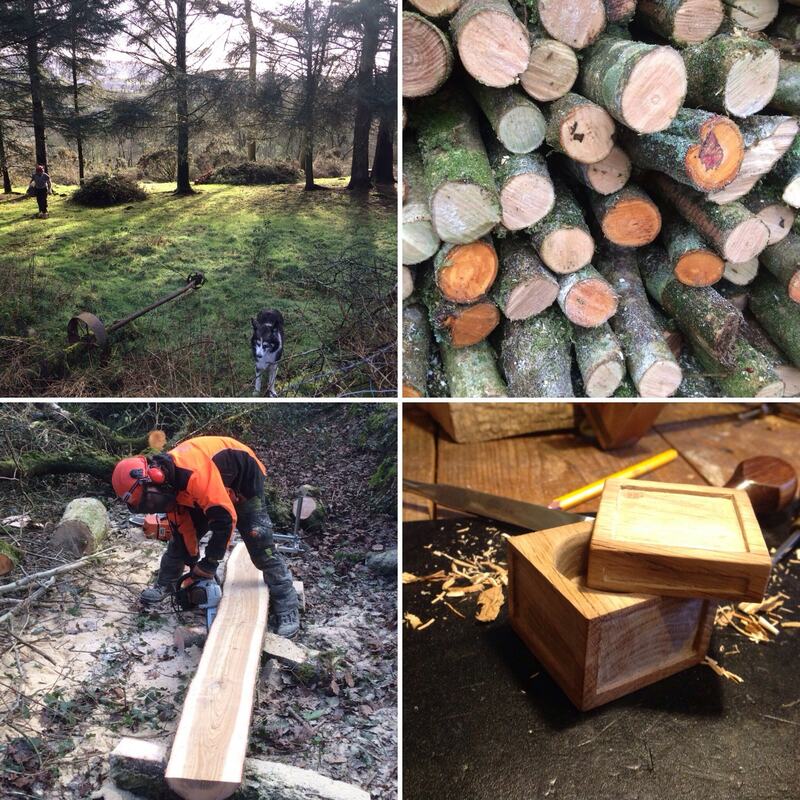 This oak heartwood obtained from us during our woodland management and conservation work. 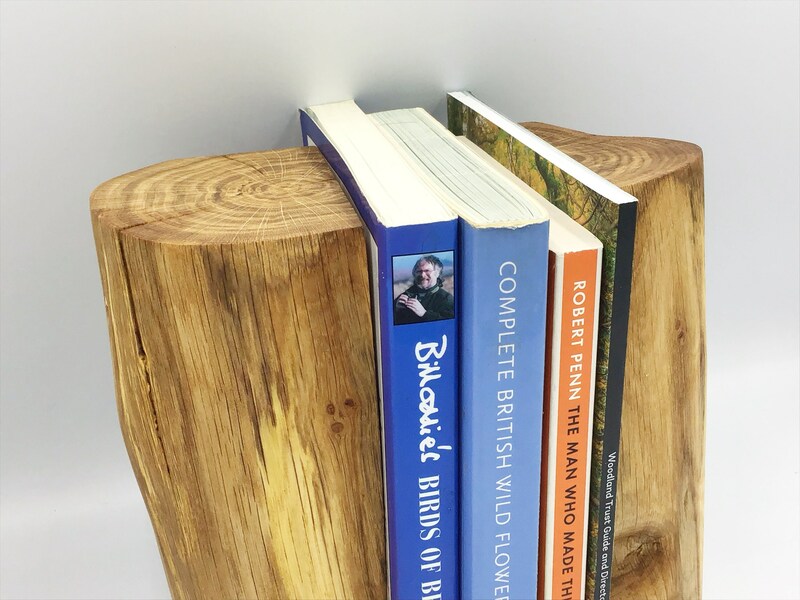 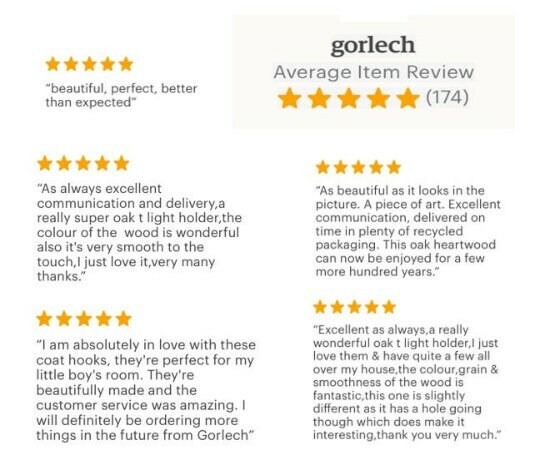 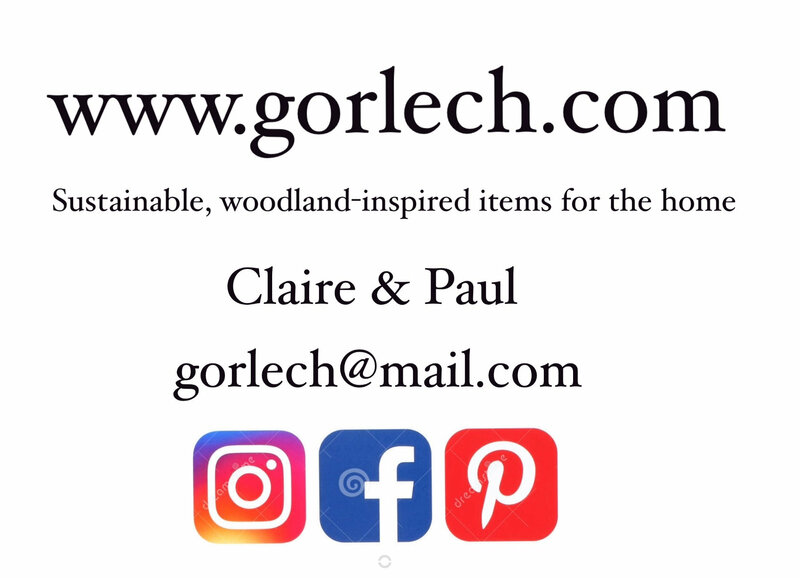 Oak heartwood is very rare as it only tends to be found on veteran trees where the softer outer wood has rotted away, leaving impressive 'stag's head branches' on trees that are already centuries old. 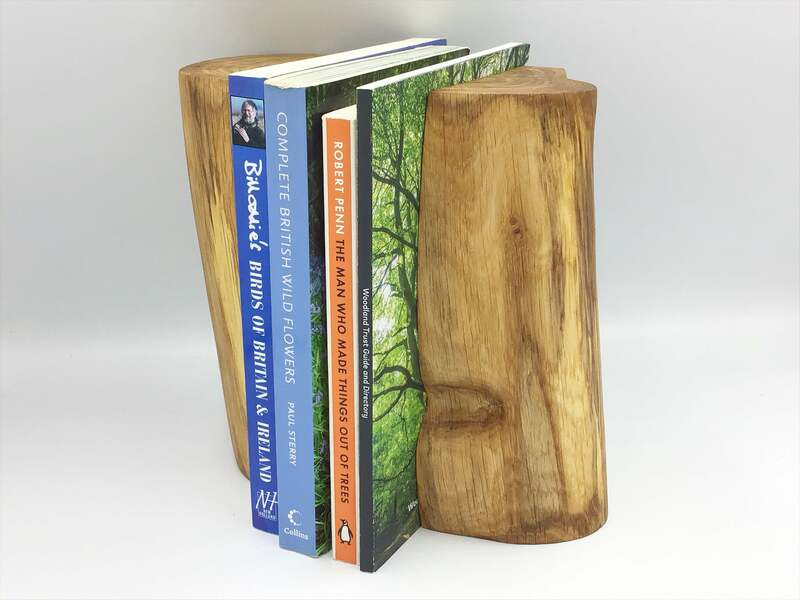 This will make a great display item on your dresser, bookshelves or sideboard.